Bull Or Spear Thistle Buds- Cirsium Vulgare galaxy s8 case by Kathy Clark. Protect your Galaxy S8 with an impact-resistant, slim-profile, hard-shell case. The image is printed directly onto the case and wrapped around the edges for a beautiful presentation. Simply snap the case onto your Galaxy S8 for instant protection and direct access to all of the phone's features! 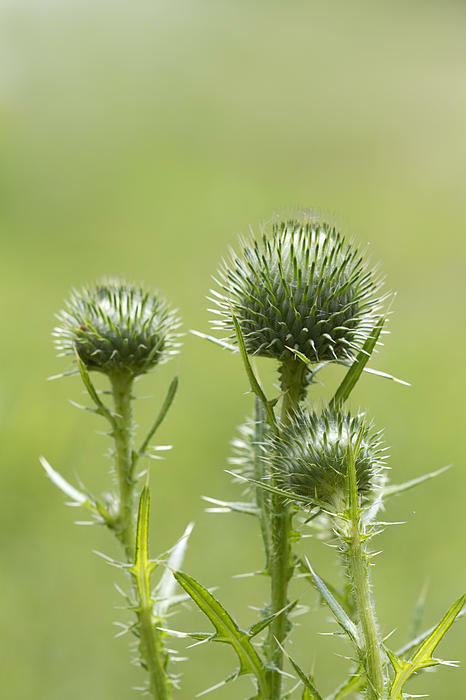 There are no comments for Bull Or Spear Thistle Buds- Cirsium Vulgare. Click here to post the first comment. 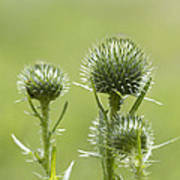 These are Bull or Spear Thistle buds, Cirsium vulgare. 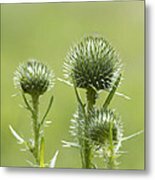 They are an introduced plant in the USA and have become considered a noxious weed. In some states it is illegal to propagate them. They have a beautiful lavender purple flower when they bloom that attracts butterflies, birds, and insects of all kinds.